When an unusually high number of suicides occur within a couple of months on a Native American reservation like Pine Ridge, people pay attention for a couple of weeks. For a while, the news media—local and national—may pick up the story. They’ll talk about how Native American youth are experiencing a deadly hopelessness and despair and how federal funding and support for mental health services on reservations is minimal to non-existent. They cite the truly tragic statistics. The suicide rate for Native American youth between the ages of 15-25 is 4 times the national average. The suicide rate for Native American females of all ages grew 89 percent from 1999 to 2014, the largest increase for any group. Then the weeks pass and the media moves on, forgetting the devastating suffering they have seen and reported on. And our young people are left in the same crushing poverty, family dysfunction, and historical trauma as before. Despite the occasional media attention, the stats keep rising. What will it take to get at the core of this struggle? How do we help Native youth discover their own dignity, worth, and strength? How do we help them have hope for their future? There are no easy answers to any of these questions. The barriers for Native American youth are tremendous. 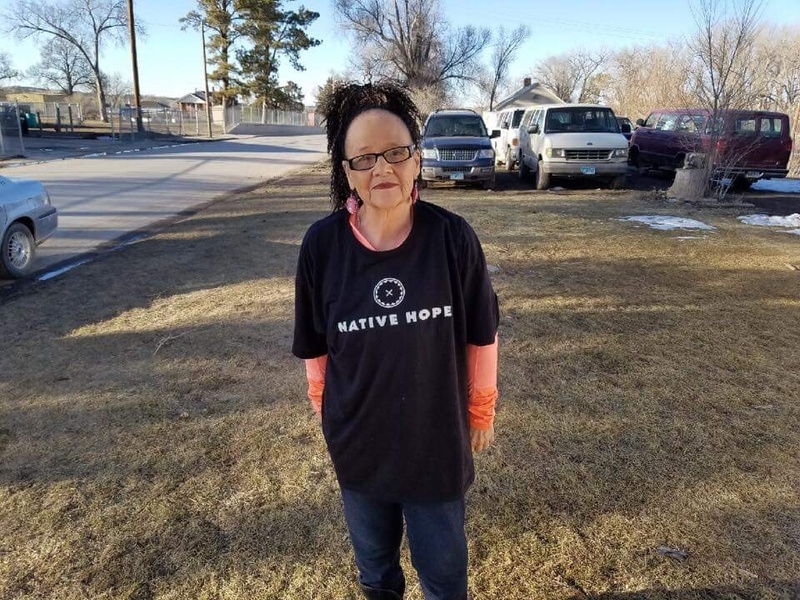 But one of our Native Hope fellows, Yvonne “Tiny” DeCory, wakes up every day determined to help young people find their inner strength and overcome the challenges of poverty, trauma, and hopelessness. Tiny has been working on suicide prevention among Native youth for the last thirty years in official and unofficial capacities. She and Eileen Janis run the only suicide prevention and mental health outreach center on Pine Ridge Reservation. 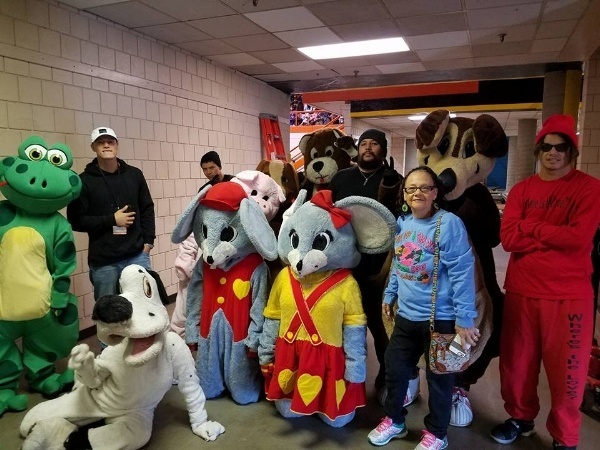 Their program—Be Excited About Reading (BEAR)—draws together children of all ages to support each other and to have fun with skits, music, and reading encouragement. Sometimes kids just need a warm, safe place to hang out and food to eat. The student volunteers that help run the BEAR program are often suicide survivors. Many of them say they are alive because of Tiny and her efforts to reach out to them. In an interview with the Lincoln Journal Star, Flower, a 16-year-old girl who was rescued after a suicide attempt by Tiny and Eileen, describes them as “the main two that hold the community together.” The BEAR program gave her the space and support to heal from her depression and find new hope. Tiny works hard not only to counsel kids herself, but also to teach the young people in the program how to identify suicide and bullying risks so that they can help their friends who are struggling. Native Hope is committed to supporting the work of Native Americans like Tiny as they fight back against the hopelessness and create positive change. Tiny is just one of the inspiring individuals who know firsthand what it is like to overcome the barriers set before them in order to thrive in the pride and dignity of Native American life. We invite you to join us and learn more about the life and work of our Native American fellows.